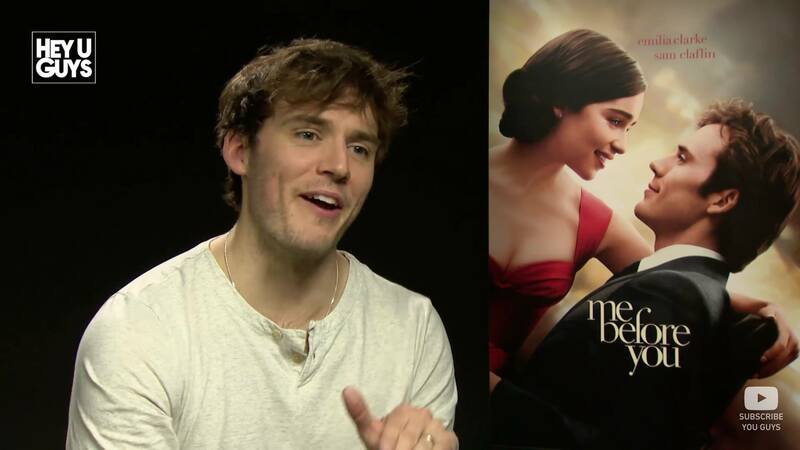 Promoting the upcoming romantic-drama Me Before You, set for release on June 3rd (UK), Sam was interviewed by Stefan Pape from HeyUGuys about his stunning portrayal of Will Traynor. Sam sets a strong focus on understanding not just the fictional authenticity of portraying Will’s changing moods from animosity to amiability, but the real ‘eye-openers’ of his research into the different challenges and realities faced by quadriplegics in adapting to their new lives. Clearly, Me Before You has left an indelible mark on him, as it has for us and all its readers. 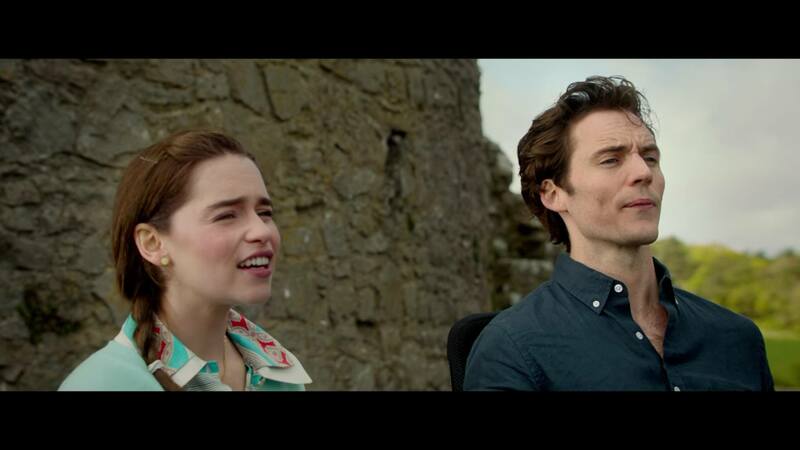 The Me Before You second UK trailer has finally arrived! Watch as Emilia Clarke and Sam bring to life Jojo Moyes’ characters Lou and Will in these exquisite extended scenes from castles to dance floors and every adventure in between – no spoilers until June 3rd! Give it a watch below…it’s too beautiful! We are counting down to release date now! Warner Bros. Pictures, New Line Cinema and Metro-Goldwyn-Mayer Pictures are pleased to present a brand new trailer for ME BEFORE YOU, the eagerly anticipated adaptation of Jojo Moyes’ best-selling novel. Featuring a variety of British stars including Emilia Clarke, Sam Claflin, Janet McTeer, Charles Dance, Brendan Coyle, Matthew Lewis, Jenna Coleman and Vanessa Kirby, ME BEFORE YOU will be released in cinemas on June 3. 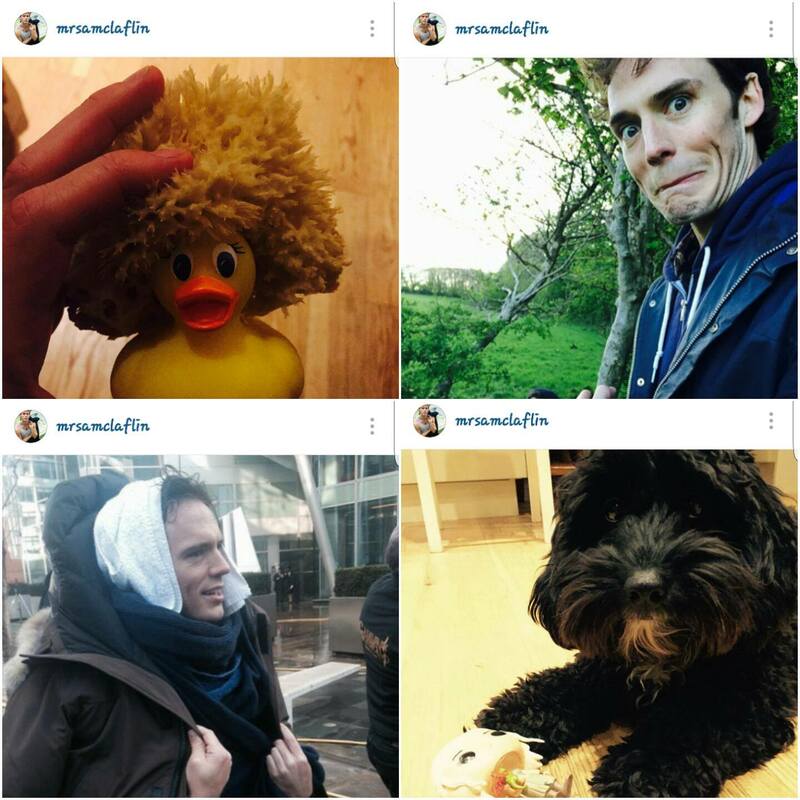 ME BEFORE YOU will be released in cinemas on June 3. 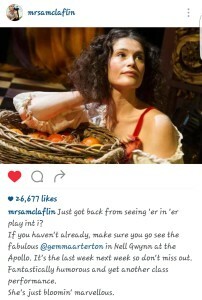 Visiting Gemma Arterton at the Apollo Theatre. The Daily Mail also posted some really sweet photos of Sam catching up with Gemma at stage door after the performance had finished. 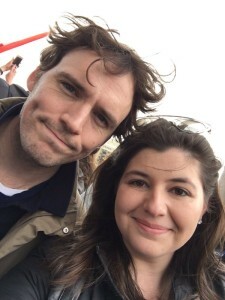 We are so excited to see these two work together later on in the year when Their Finest Hour and a Half is released! @officialexid: How are you this morning? SC: I am good. Excited for the week ahead. And you? 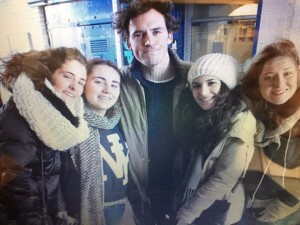 @maddyizdabest: Would you ever come to Australia and do a tour there with the Hunger Games? SC: I would love to come to Australia, be it with the Hunger Games or any other means. 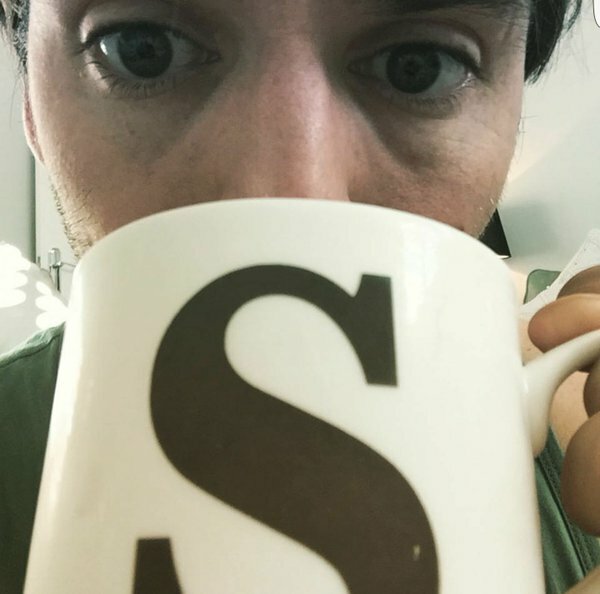 Sam’s ‘Me Before You’ Instagram Countdown! With only 50 days left until Me Before You is released, Sam just cannot wait for us all to see it. So much so that, in anticipation of its release, he has decided to start a 50 day, photo a day countdown to the big day! Be sure to check out his Instagram (@mrsamclaflin) to count down with him & check out all of the random posts that only Sam could do!